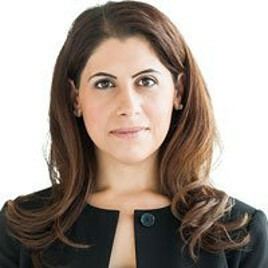 Hamilton personal injury lawyer, Rose Leto is a veteran insurance litigator and a partner at Neinstein Personal Injury Lawyers LLP. Need a Hamilton Personal Injury Lawyer? While our head office is located in Toronto, we represent car accident and other injury victims in Hamilton and across Ontario. We have a consultation office right in Hamilton to serve you. If you can not come to us, we will arrange to meet with you in your home or hospital. If you or a person you care about has suffered a serious injury in Hamilton, contact Rose Leto to discuss the circumstances of the accident or injury. There is no cost or obligation for this consultation. Phone: 416-920-4242 X2233 or Email: rose@neinstein.com.